I'm continually fascinated and impressed with the level of imagination that goes into creating the Wasteland worlds in the Disney Epic Mickey video games. 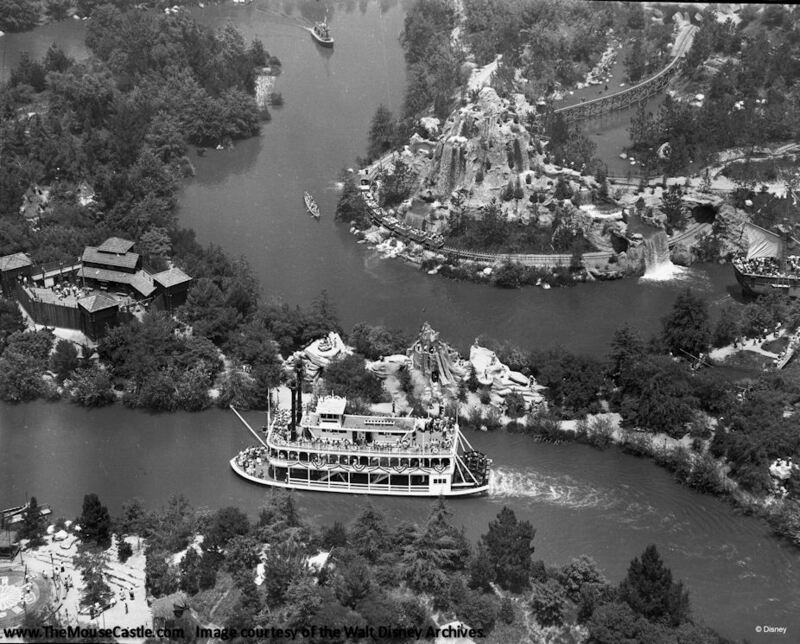 This alternate universe of forgotten characters, merchandise and theme park attractions is a visual delight full of subtle and not-so-subtle Disney references. 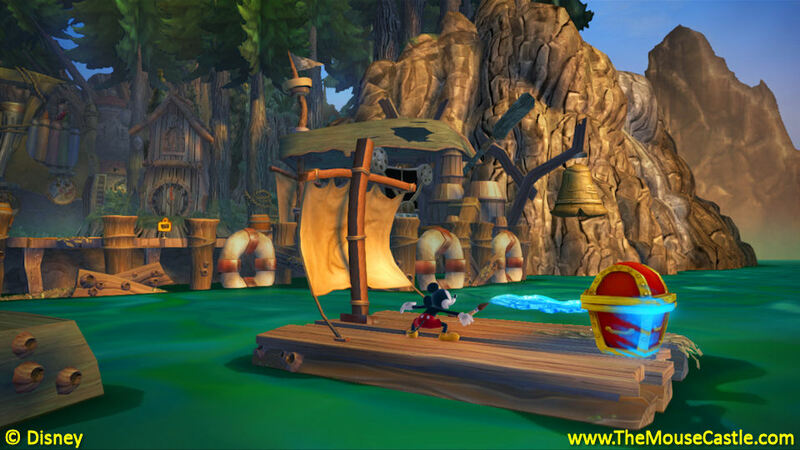 For me, the game play is almost incidental to just looking around and exploring the bizarre, kitschy environments that Warren Spector and his team of game developers have concocted. 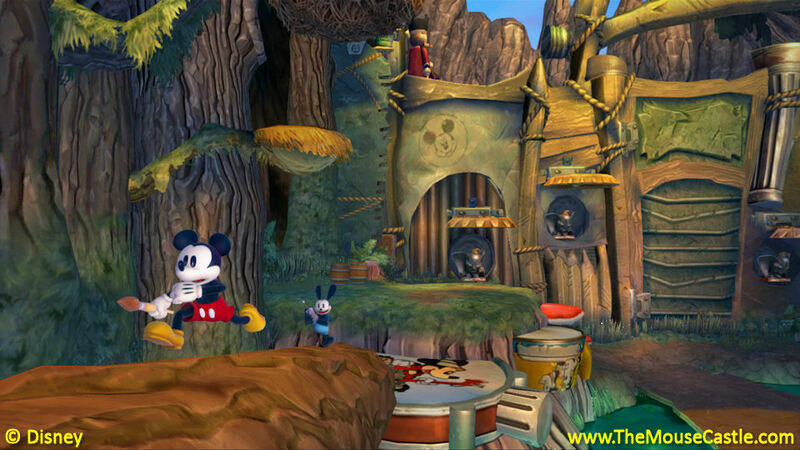 The next installment of the series, Disney Epic Mickey 2: The Power of Two, will see Mickey Mouse and his famed predecessor Oswald the Lucky Rabbit team up to save Wasteland from certain destruction. At this weekend's Penny Arcade Expo (PAX) in Seattle, gamers got a hands-on opportunity to explore Fort Wasteland, a new virtual locale based on the Frontierland of long ago. Think Salvador Dali meets the Mine Train Through Nature's Wonderland and Fort Wilderness (with a touch of Indian Village and Bear Country thrown in) and you kind of get the idea. 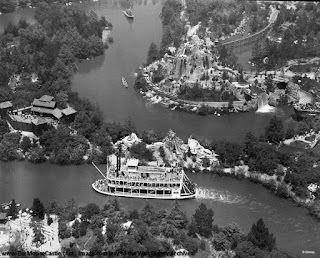 Compare the Fort Wasteland game play to this 1964 footage from Disneyland (jump to 3:03 to see Frontierland). From moose heads to totem poles to weird rock formations, it's fun to spot where the game developers got their inspirations from. Disney Epic Mickey 2: The Power of Two will be available November 18 on all major gaming platforms. You can pre-order now on Amazon. For more Fort Wasteland concept art and screen shots, please visit our Facebook page at www.facebook.com/themousecastle.